The CW has cast Brent Spiner to play in a recurring role in their hit DC superhero series, Supergirl. He will join the cast in season four as the United States Vice President. Spiner is best known for his role in Star Trek: The Next Generation when he played as Data, and he has played in four other Star Trek movies. He has also been in Cinemax’s Outcast and Independence Day: Resurgence and Blunt Talk. 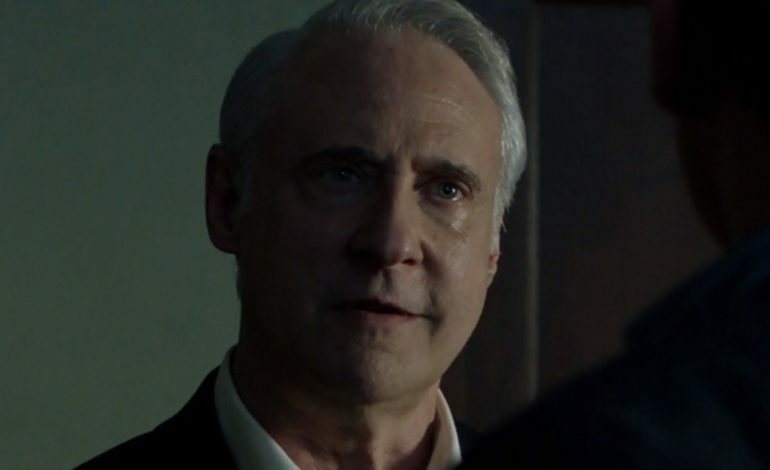 Based on the official character description, Vice President Baker is an “adept and politically minded,” and “makes for an unlikely leader, but steps up in a big way when his country needs him most.” With his addition this might mean that something happens to President Olivia Marsdin (Lynda Carter). This is because the Vice President is called upon to take action when something has happened to the President. However, this does not mean necessarily that she is dead. To speculate, Supergirl is known for using real world events and bringing them into the series. President Marsdin might be facing some sort of investigation rather than her being dead or kidnapped. While it could be connected to the Russian interference investigation, it might be more related to the fact that President Marsdin is actually an alien. Spiner will be joining the cast, as the series previously announced, he is not the only one to join this season. This coming season will also be introducing Dreamer, who is television first transgender superhero. Dreamer will be played by trans activist Nicole Maines. Sam Witwer will be playing as the alien activist Agent Liberty, Rhona Mitra will be Mercy Graves who is a “human first” supporter and onetime Lex Luthor bodygaurd, and Robert Baker will play as Mercy’s brother and enforcer, Otis. Supergirl premieres October 14th as part of The CW’s new Sunday lineup.